Bring this Artistic Weavers Bahia accent rug into your dining room for an easy splash of style. Crafted to be an indoor piece, its plush wool material is unique and comfy at the same time. Keep this hand-made made rug in your home for a long time. Add this geometric patterned grey rug to the decor of your home for a contemporary infusion. Interior design is easy when you add this high quality Artistic Weavers Coronel accent rug to your home. Quality meets modern style in this indoor rug made out of plush wool material. Make a lasting style statement with this hand-made rug. This pink rug with its floral plants pattern is modern and stylish. Parambuco Black 2 ft. x 3 ft. Indoor Transitional Rectangular Accent Rug Include this Artistic Weavers Parambuco accent rug in your hallway, dining room, or living room dicor for a taste of modern style. Designed as an indoor piece, its plush wool material will make you feel cozy and comfortable. This product is hand-made, which assures quality. 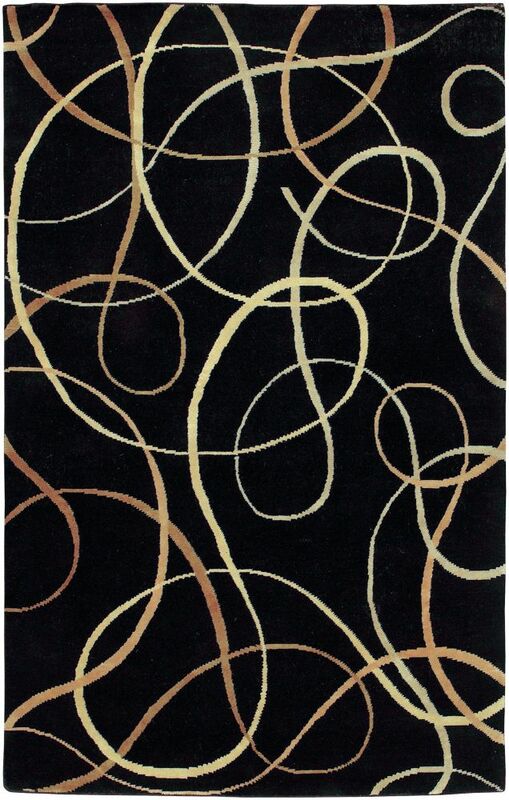 Maintain your modern home aesthetic with this solid patterned black rug.